Get ready to see a lot more Warren on Empire. 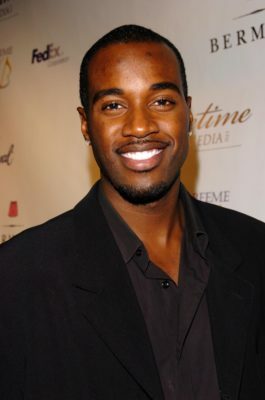 TVLine reports Terrell Carter has been upped to series regular for season four of the FOX TV show. Carter made his debut on the music drama at the end of season three as Warren Hall. He joins fellow cast members Terrence Howard, Taraji P. Henson, Trai Byers, Jussie Smollett, Bryshere Y. Gray, Grace Gealey, Ta’Rhonda Jones, Serayah McNeill, and Gabourey Sidibe. Season four of Empire premieres on FOX on September 27th at 8 p.m. ET/PT. What do you think? Do you watch Empire? Are you excited for season four?